In a previous blogpost I already mentioned that you can move your relational data into the cloud by leveraging Microsoft SQL Azure. Some day, however, you may realize that you also need this same data to be available on-premise (for example, field reps may need a local copy on their laptops). 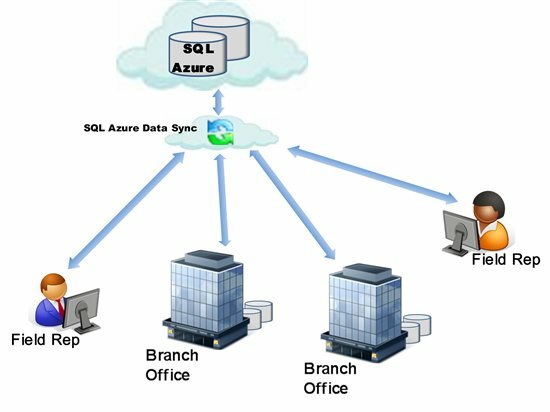 Enter Microsoft SQL Data Sync CTP2, which makes this scenario easy to do.